Merlin is a UK brand launched to the market in late 2011. The team behind Merlin are experienced marketers and with strong motorcycle sector experience. Initially launched with a product collection that included protected denim, boots, waterproof textiles and a limited range of leathers; today the business focuses product developments around categories; these include Heritage, Denim, Boots, Outlast, Gloves & Helmets. 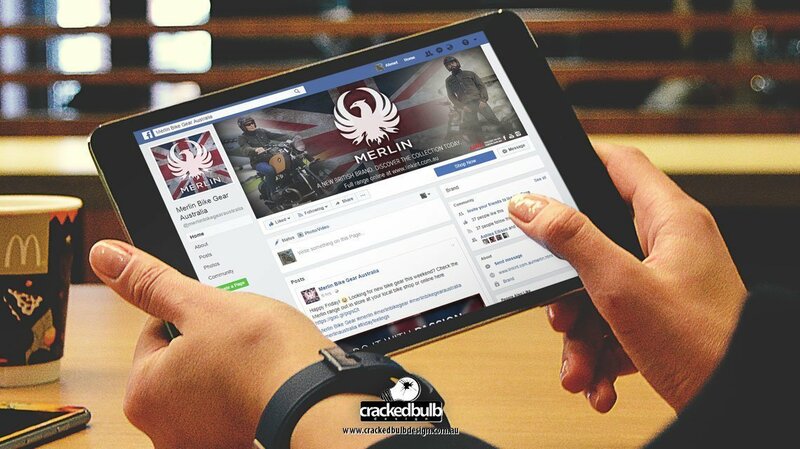 A big thanks to Merlin Australia for giving Cracked Bulb Design the opportunity to design their Social Media Visuals.